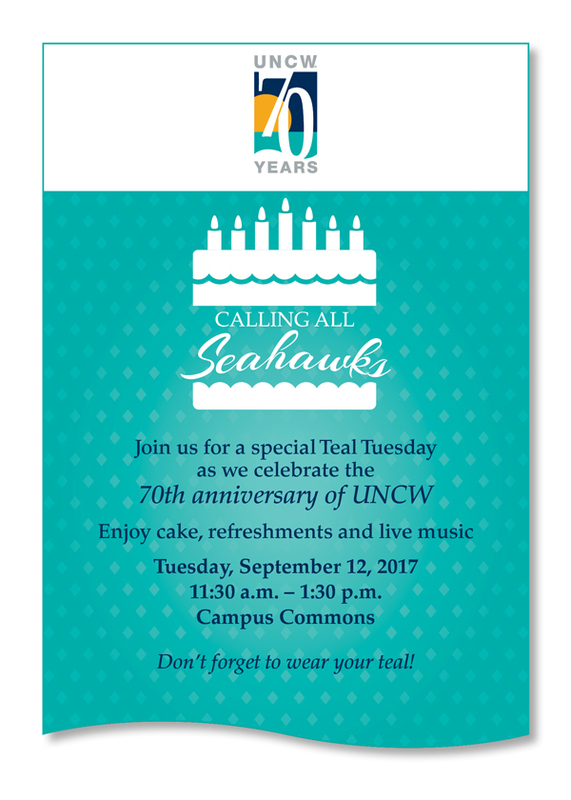 UNCW statistics professor Yishi Wang never tires of hearing from former students who are using what they learned from him in their careers. 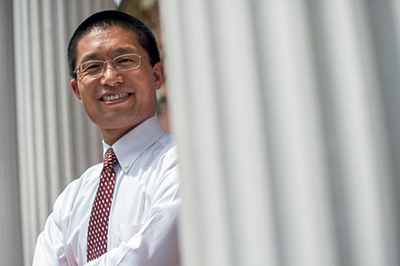 Stats gave him a new perspective on mathematics, which he uses to his advantage when he teaches, including helping students envision career opportunities the field offers. 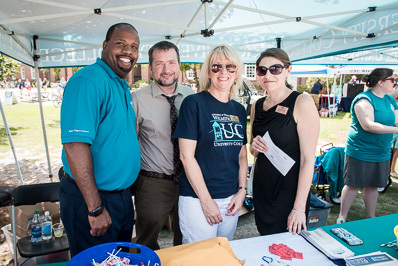 University College staff members (left to right) Keryn Vickers, Paul Townend (associate vice chancellor and dean of undergraduate studies), Michelle Vliem and Catherine Lyles man the UC tent during the annual Involvement Carnival on Aug. 23.